We are a group of authors and board game designers aiming to publish games and based in Fantasy, Mythology, Historical and Sci-Fi themes but also fun and all around party games. 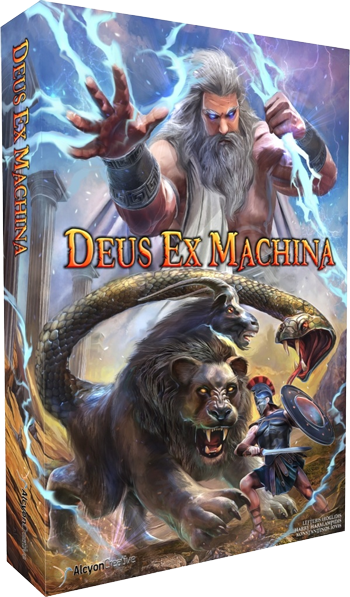 In 2016 we released our second game , “Deus Ex Machina” also funded through Kickstarter. 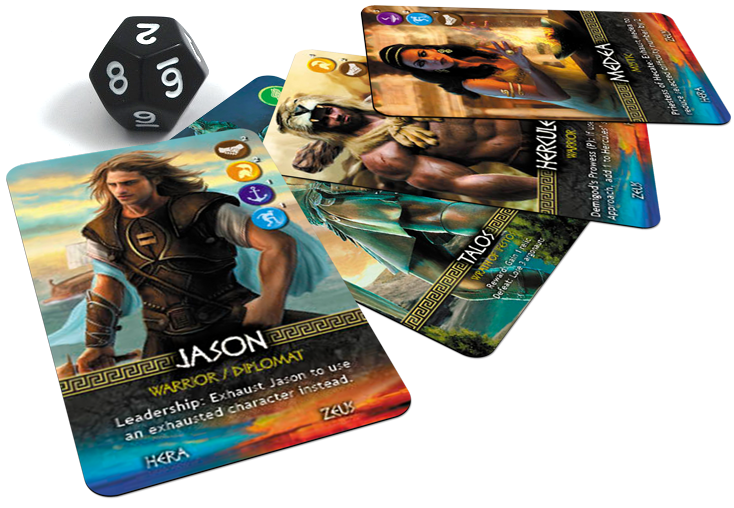 A competitive game for 2-4 players inspired by the Greek Mythology. 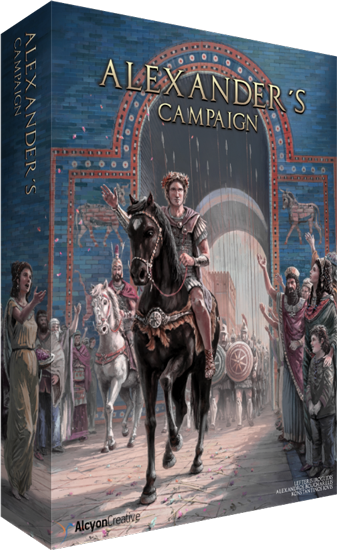 In 2017 we released “Alexander’s Campaign”, a fast paced tactical and historical game. 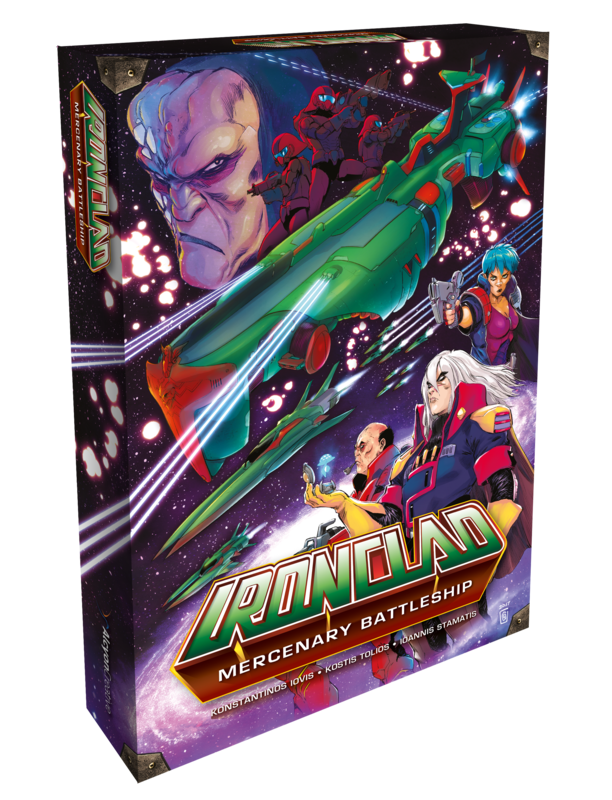 Currently we have in development “Ironclad” , a sci-fi campaign driven co-operative game which was funded through Kickstarter on November 2017 and is scheduled for release on November 2018. On our shop you can also find “Gothic Invasion”, one of our designers’ previous game. A card driven war game depicting the Gothic Wars from 377 to 382 A.D.
Alcyon Creative is a group of authors and board game designers aiming to publish books and games based in Fantasy, Mythology, and Historical themes. 12 hours remaining on Xerxes! 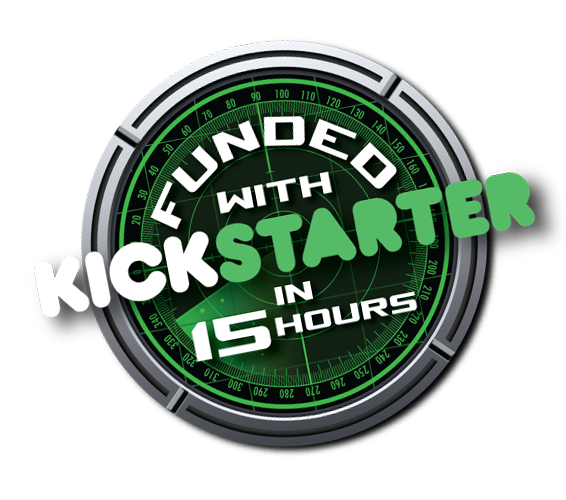 Live on Kickstarter! 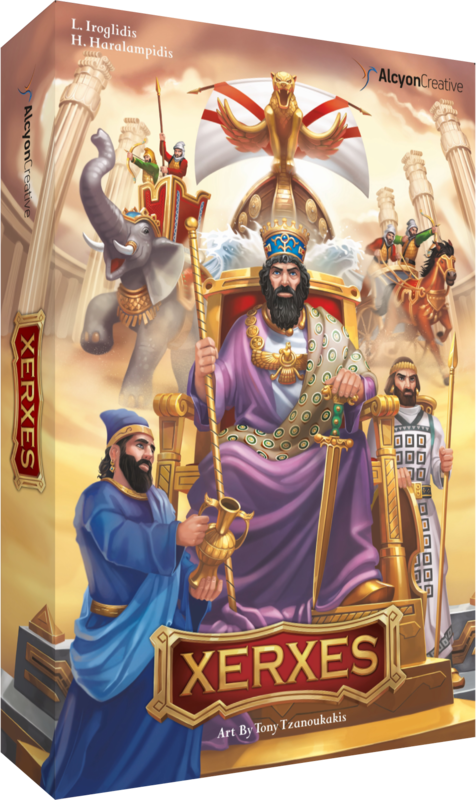 Xerxes LIVE NOW on Kickstarter! Argonauts available now! 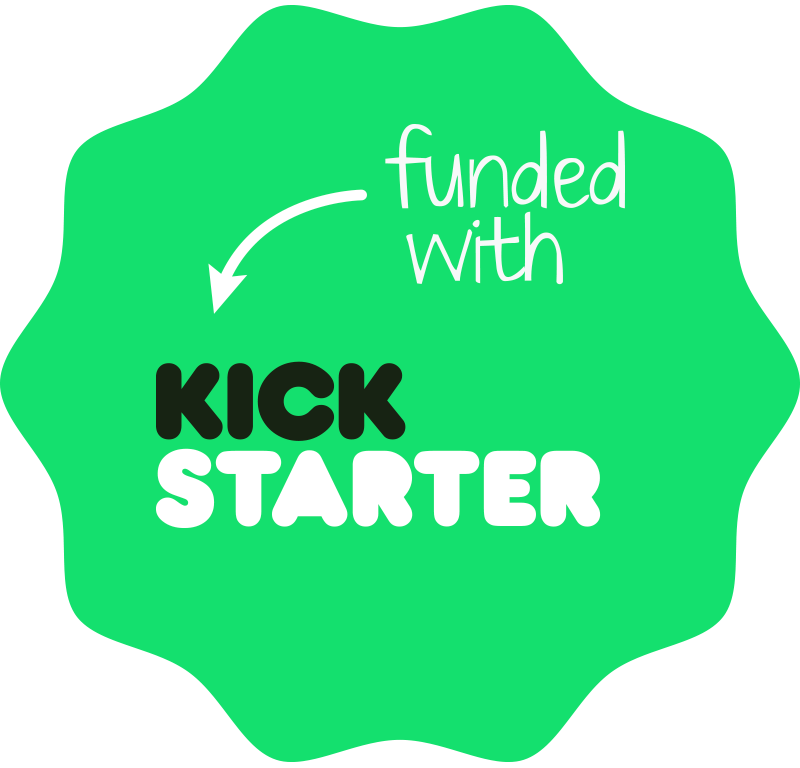 Kickstarter fulfillment completed. 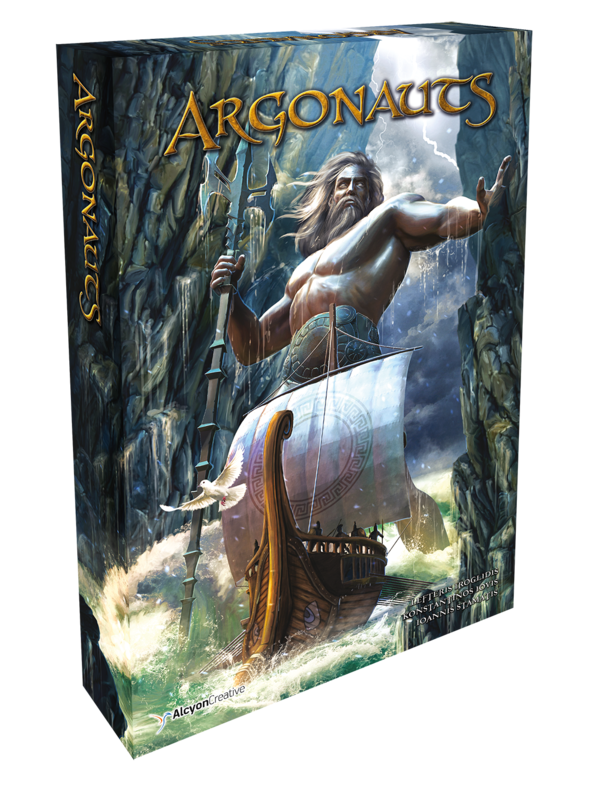 Late Backing for ARGONAUTS Second Edition begins!